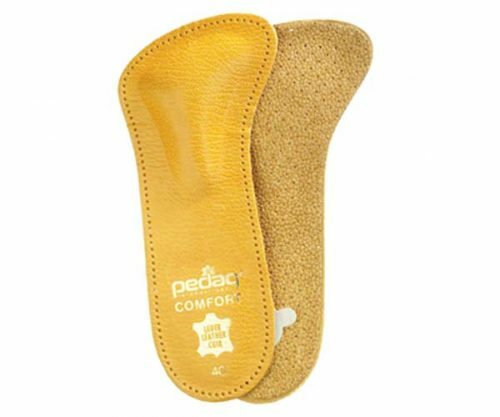 Firm customizable support for dress shoes. 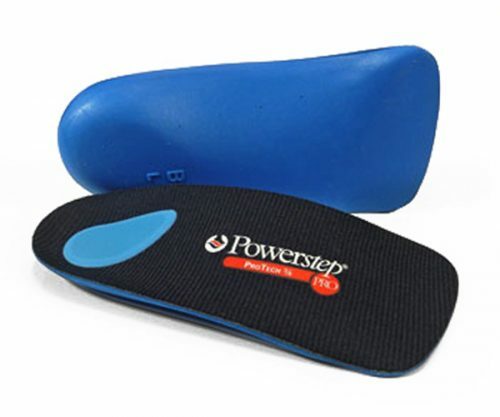 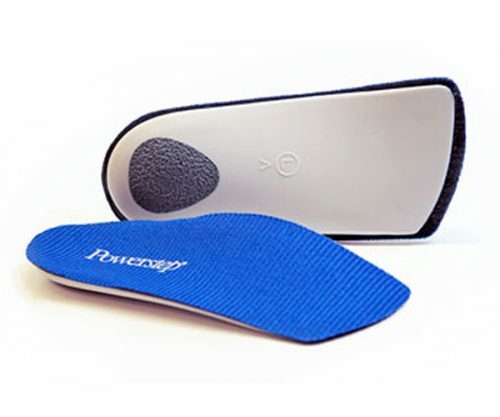 Helps control, stabilize and balance the foot for tighter fitting shoes. 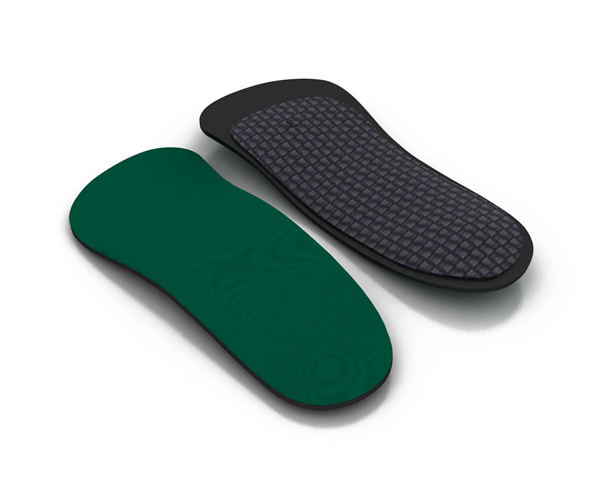 Spenco material absorbs shock and reduces friction to improve overall foot comfort.